I hope that these duos must have help you to remember all of those good old days. If you start imagining your old, childhood days; full of joy after seeing these duos, you are not alone. When we talk about the "BFF" of all time on TV, we should mention these duos alongside celebs and lovebirds. Certainly, the whole value of these duos is greater than the sum of their parts. For instance, you can have a hamburger (yummy! ), and you can separately have fries, but put them together and bingo: hamburger and fries and the most pleasing, delicious combo on your hand. The famous duos of all time can subsist independently of each other, however, thoroughly couldn't. You must have so much fun watching them fighting, breaking, and running behind each other. So, I have compiled them in this list of the great duos of all time so you can choose your favorite and post their photo(s) on social media with #DuosOfAllTime. Tom and Jerry were the famous duos on television of all time, and still, they are. Musically dominated comedy-drama series has taken place in every kid's heart since the 1940s. 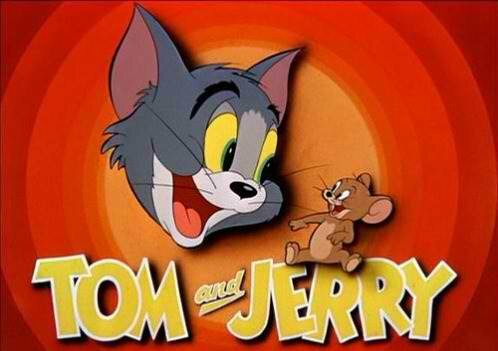 The arrangement highlights comic battles between a notable set of enemies, Tom(a cat) and Jerry (a mouse). Personally speaking, Jerry was my favorite. I have literally spent my entire summer breaks playing the Super Mario video game for years. It was designed with ease of access in mind, and it surely did. One of the most of this game is a famous theme song. 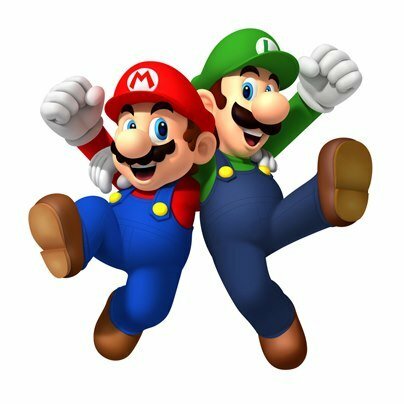 The music just gets stuck in your mind for days like... Tarum tarum ta, tata tata… Most of us love Luigi cause when Mario’s game is over; you can still play as a Luigi if you’re playing two players game. Wooow. Scooby Dooby Doo... Haha. I always get that hipped about these folks after years. If you use a word “Like” tons of time, you probably have watched this cartoon so many times. 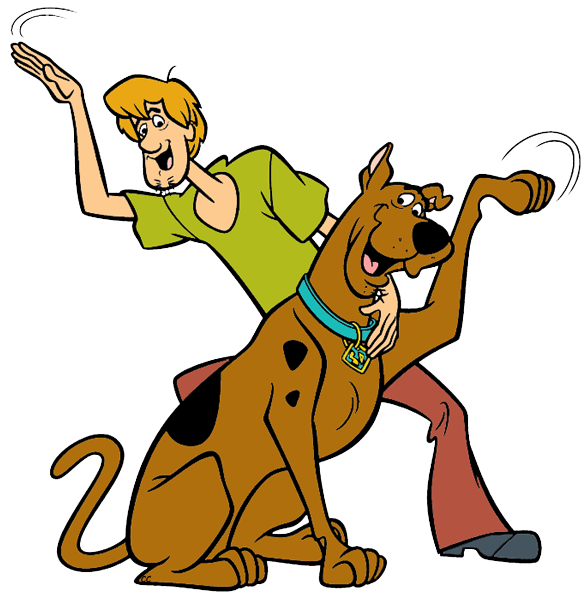 Shaggy has been shown as a cowardly slacker and Scooby as a coward dog. What a funny duo, I must say. I think Winnie the Pooh is one of the cutest cartoon characters of all time. I think I love honey so much only because of him. Probably, you have seen Pooh with Tigger, Eeyore, and Piglet. 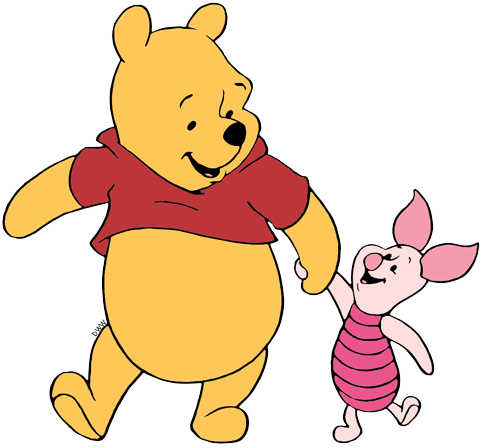 Piglet is a best friend of Pooh and indeed a short animal, who always seen as a brave animal which could encourage kids to do the same. Again, another one of the most popular American musical comedy TV series has to be mention in this list. The story of brothers and sister who come up some cool project to do in their backyard was always fun to watch because I used to do the same. 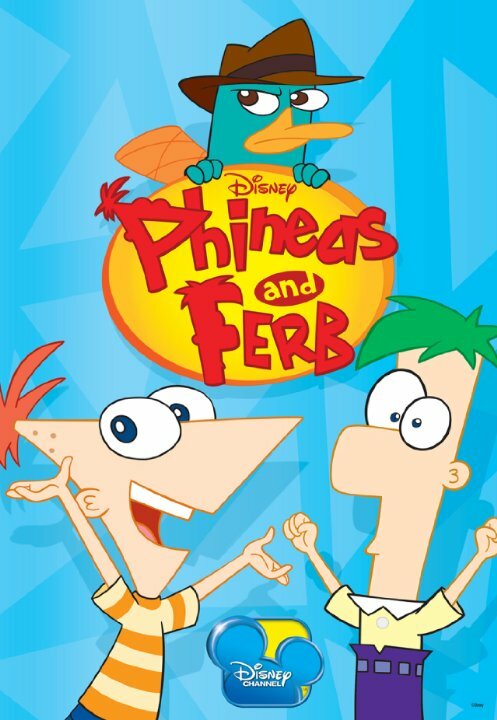 Agent P, Perry the Platypus was a classic character of all time. Now, he reminds me of BB8 from the Star Wars. These silly folks from the city of Bikini Bottom have been highest rated series to ever air on Nick channel. 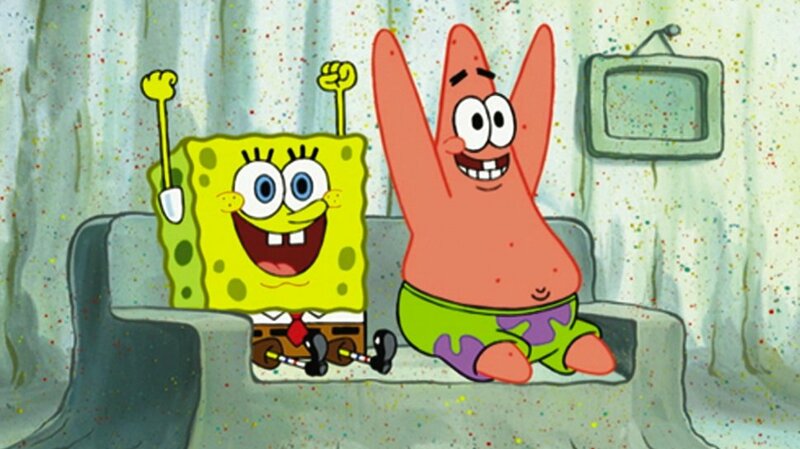 Spongebob is usually seen as an energetic and optimistic sponge who lives in Pineapple. The crab was also one of the exciting characters alongside Patrick Star and Pearl. 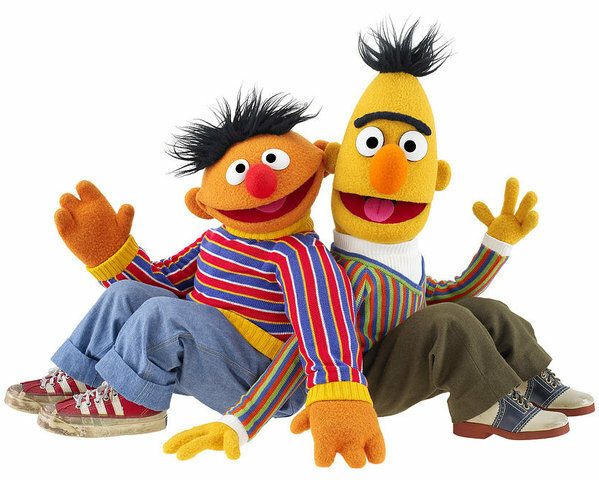 Bert and Ernie, a story of real-life based muppets friendship has been appreciated by kids on the TV show Sesame Street. They might have different characteristics, but they were great friends. The list of famous cartoon duo can go on and on. In fact, as various as I believe this list is, it’s just a sampler of thousands of conceivable “duo.” In honor of “National Cartoonist Day” on 5th May 2018, it seems appropriate to think about these duos and share your favorite on social media. I hope that these duos must have help you to remember all of those good old days. I hope you find them doubly refreshing. See you next week!